A new scholarship has been created at WCF thanks to one Williamsburg couple, James and Bihin Perisie. Although they have passed away, their generous bequest will continue to support scholarships for female medical students for many years to come. The Perisie Scholarships will benefit not only the individual student and her family, but also our entire community, as they are intended for a student who plans to have a general practice in the Williamsburg area. 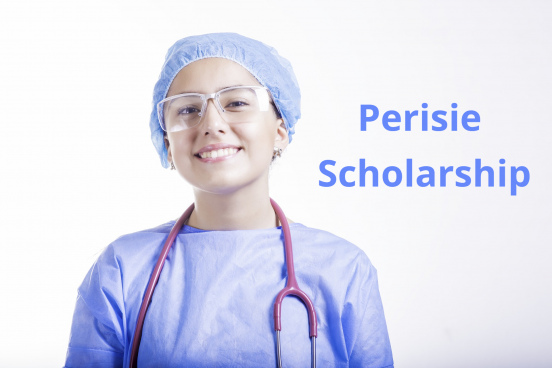 More information and guidelines for the Perisie Scholarship will be available in the fall of 2019. To learn more about planned giving options, please visit our Website or contact me at ncsullivan@williamsburgcommunityfoundation.org..